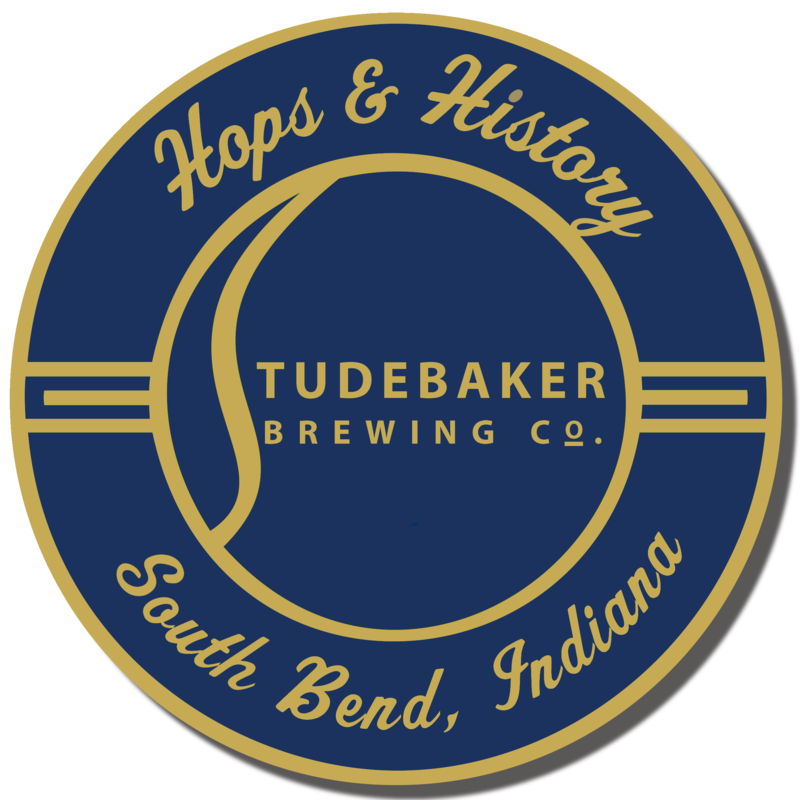 About | Studebaker Brewing Co.
Tippecanoe Place Restaurant (Tippe South Bend LLC. ), the original home of Clement Studebaker, is pleased to announce the grand opening of the Studebaker Brewing Co. The Studebaker Brewing Co. is set to soft open to the public in October 2018. Aside from being a place to call home, Tippecanoe Place was built by Clement Studebaker in late 1888 with the sole concept of hospitality and entertainment in mind. The unusual architectural layout of his 24,000 sq. ft. mansion designed by Henry Ives Cobb, served as a great location to host formal dinners, social gatherings and dance. Today, we continue the Studebaker’s legacy through the art of manufacturing, hospitality and entertainment with special events, dining and now, the Studebaker Brewing Co. Located on the 3rd floor of the mansion, guests will be able to experience extended hours at the bar enjoying hand-crafted beer and an all new menu featuring appetizers, soups, salads, bbq themed small plates & entrees.